Cub Scouts from Lake Minnetonka District participated in the District Pinewood Derby Finals at Wayzata Community Church in Wayzata, hosted by Pack 206 from Orono. Over 350 pinewood derby enthusiasts turned out for this 5 hour event! This event was open to any Cub Scout wanting to race his car against the fastest cars in the district. Packs were ALSO encouraged to enter their top (3) three finishers from each of their cub ranks: Webelos II, Webelos I, Bear, Wolf, Tiger and Lion Cubs. The district’s top three racers: 3rd place – Red, White, and Fast driven by Nick P., 2nd place - The Upbeat driven by Bennett H., and 1st place – Pink Sniper driven by Ben P.
A special thanks goes out to Pack 206 in ORONO for hosting the derby this year. Without the help of exceptional units like Pack 206, there would be no district pinewood derby finals. 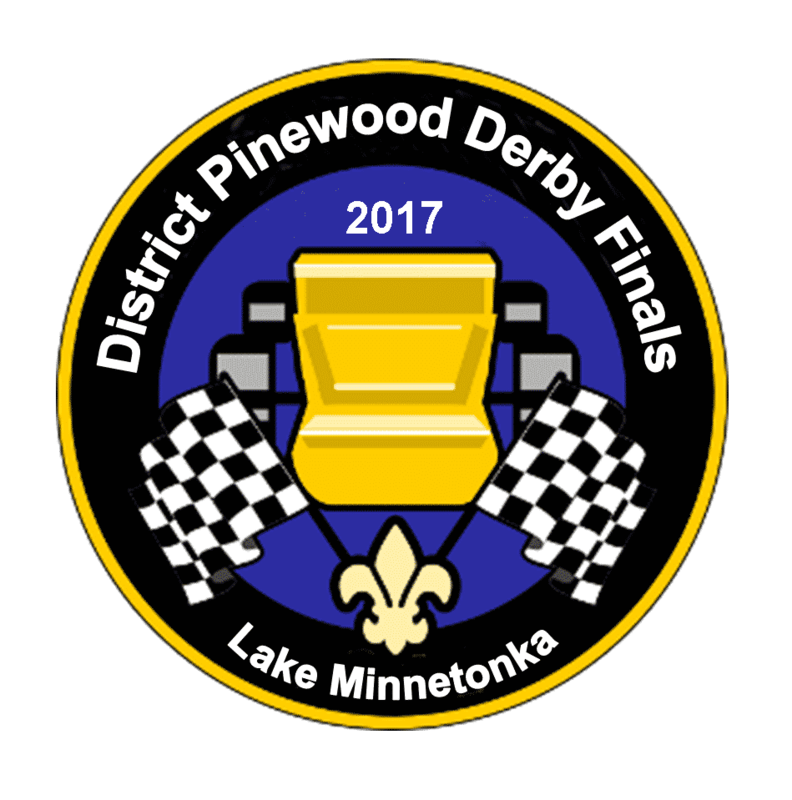 The top district racers, along with any Scout who would like to participate, may advance to the Council Derby Final at Base Camp on June 3, 2017. The race is open to any Scout! email your pictures to the webmaster. CONNECT WITH US . . . The Boy Scouts of America is one of the nation's largest and most prominent values-based youth development organizations. The BSA provides a program for young people that builds character, trains them in the responsibilities of participating citizenship, and develops personal fitness. For more than a century, the BSA has helped build the future leaders of this country by combining educational activities and lifelong values with fun. The Boy Scouts of America believes - and, through over a century of experience, knows - that helping youth is a key to building a more conscientious, responsible, and productive society.